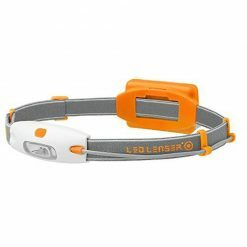 LED Lenser Headlamp. 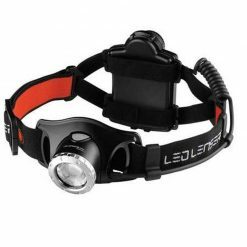 The LED Lenser NEO LED Headlamp weighs in at a mere 2.8 ounces light (with batteries), so it won’t slow you down. This lightweight, compact, aerodynamic headlamp shines at a bright 90 lumens with just 3 AAA batteries, and features LED Lenser’s Smart Light Technology for switching quickly between high and low power and blinking mode. 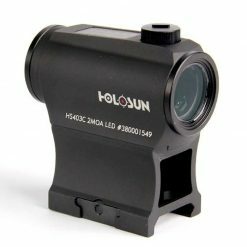 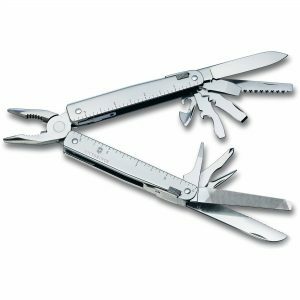 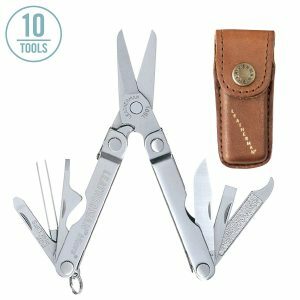 It’s perfect for running, dog walking, hiking, camping and outdoor DIY activities. 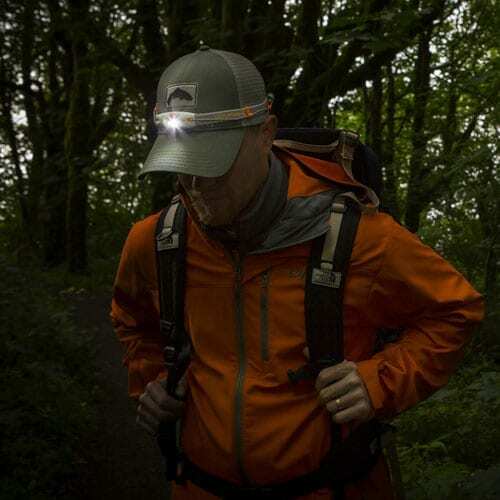 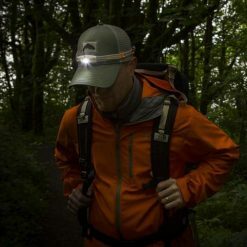 The NEO Headlamp is especially well suited to running and walking after dark, providing a dramatic, wide lighting area that illuminates everything in your path – both directly in front of you and off to the side. 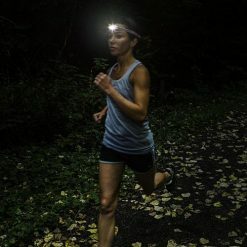 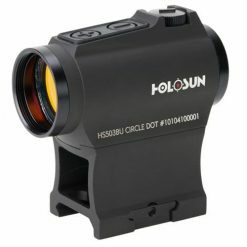 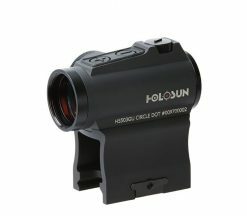 A unique, innovative wide beam reflector illuminates a 90-degree horizontal area and a 150 degree vertical area, allowing you to see and be seen from any angle. A blinking red light integrated into the slim rear battery compartment further improves road safety by improving your visibility to passing cars. 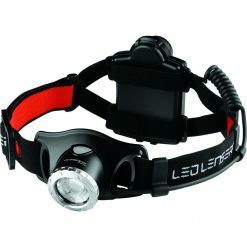 Features of the LED Lenser NEO LED Headlamp: 1 high-end white LED bulb Unique 16:9 bright and wide beam 1 rear blinking red light Smart Light Technology with high power, low power and blinking modes Battery life of 100 hours on low and 10 hours on high power Adjustable, comfortable head strap Light Output (on high): 90 lumens Beam Distance: 10 meters Run Time (on high): 10 hours Light Output (on low): 20 lumens Beam Distance (on low): 10 meters Run Time (on low): 100 hours LED: High End LED Weight (with batteries): 2.8 oz / 80 grams Battery: 3 x AAA LED Lenser lights are covered by the LED Lenser USA 5 Year Warranty .